ARADA, the UAE’s newest developer, is launching the second phase of Nasma Residences after unprecedented buyer demand for the Sharjah residential community resulted in the first phase selling out ahead of schedule. Investors flocked to take advantage of Nasma Residences’ carefully masterplanned community, ample green space and generous facilities. 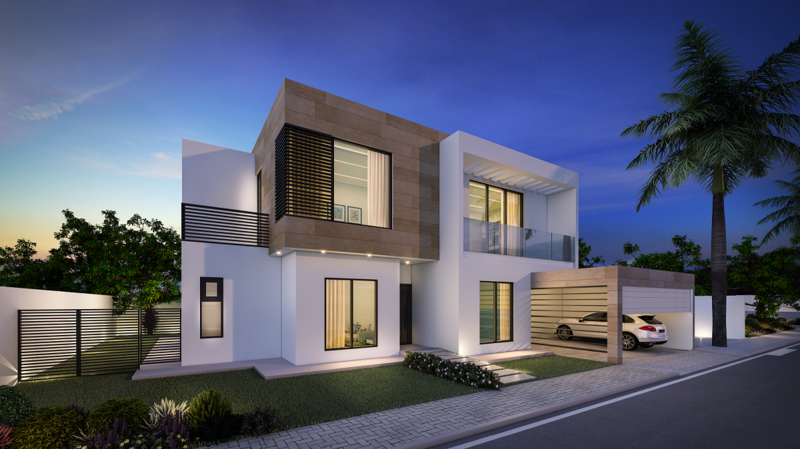 As part of Phase 2, Nasma Residences’ five-bedroom Signature Villa will also be available to purchase for the first time, adding to the two and three bedroom townhouses, and four bedroom semi-detached villas already on offer. In a sign that development of further amenities at Nasma Residences is taking place alongside home sales, ARADA has also confirmed that construction on the community’s shopping center, Nasma Square, will begin in July. The 6,500 sq. ft. mall will feature a large-scale anchor shopping experience, complemented by a range of casual dining outlet, to service residents not only of Nasma Residences but adjacent communities as well. ARADA is a partnership enterprise jointly founded by KBW Investments Chairman HRH Prince Khaled bin Alwaleed bin Talal and Basma Group Chairman HE Sheikh Sultan bin Ahmed Al Qasimi.